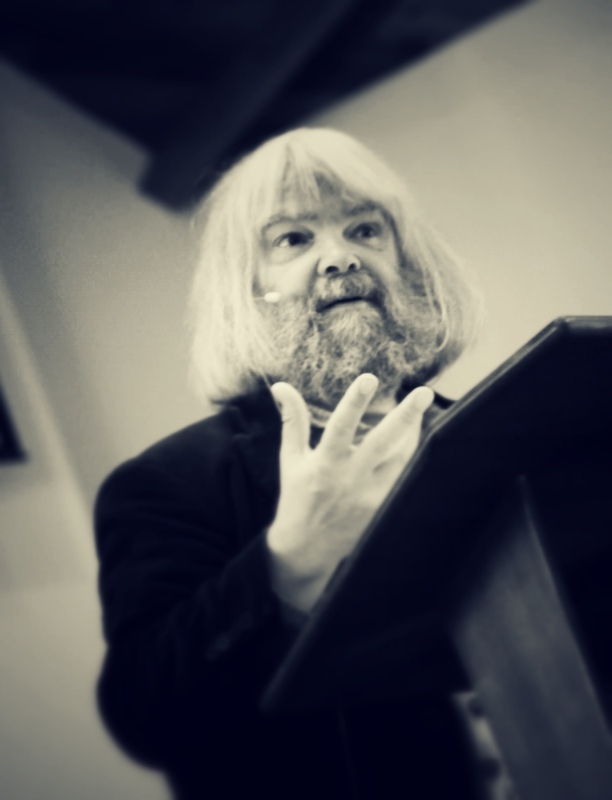 Malcolm Guite, as introduced by Scott Cairns, is “a thoroughly engaging teller of tales, a theologian, priest, and poet whose central passion appears to be relationship, connection, apprehending the sacredness off all persons." He is the author of The Singing Bowl, Sounding the Seasons, Faith, Hope and Poetry: Theology and the Poetic Imagination , and Word in the Wilderness: A poem a day for Lent and Easter. In this podcast from Kindlingsfest 2014, Malcolm shares his journey of coming to his senses and experience of the sensuous God fueled his poetry, music, and feeling truly human. With readings from his sonnet “Love's Choice", the words of Shakespeare, the Gospel of John, Edwin Muir, and more he stirs the imagination for the sensuousness of God.